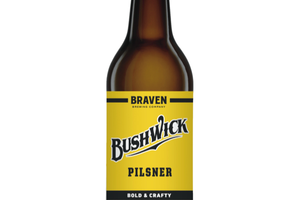 After years of work, Bushwick's own Braven Brewing Company finally has a deal on their own production space. 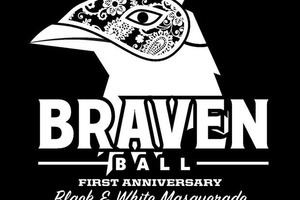 Braven Brewing are partying at Heavy Wood on Tuesday in celebration of their newest beer, Skyliner IPA. 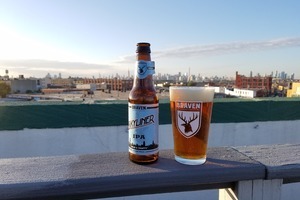 Get Yr Brew On: Brooklyn Local Craft Beer Festival this Sunday! 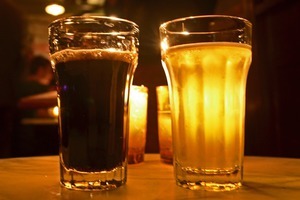 On the hunt for locally-brewed beer? 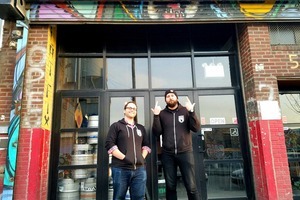 Want to meet the innovative brewers who make it? 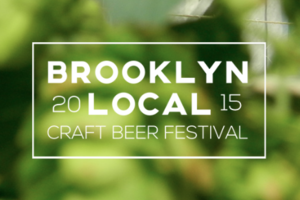 Get your tickets to Brooklyn Local's second annual craft beer festival now!